The Red Hen, a Washington, D.C., restaurant, is scrambling to make clear to diners that it's not the same henhouse embroiled in a White House squabble. 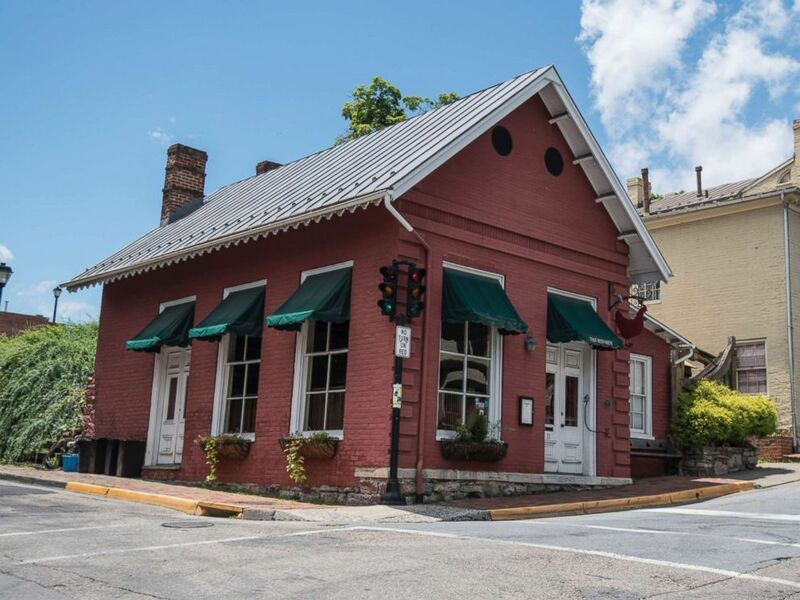 In a case of mistaken identity, The Red Hen in Northwest Washington has been vandalized and ridiculed by geographically-challenged critics confusing it with The Red Hen in Lexington, Virginia. That restaurant asked White House press secretary Sarah Sanders to leave last week because she works for President Donald Trump. 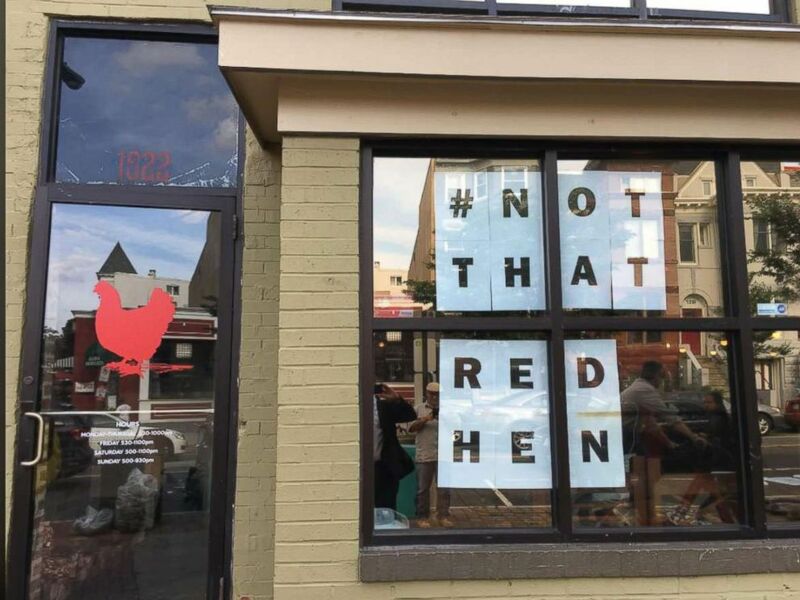 A Red Hen restaurant in Washington D.C. is taking steps to make sure diners know they are not the Red Hen that kicked out White House press secretary Sarah Sanders. 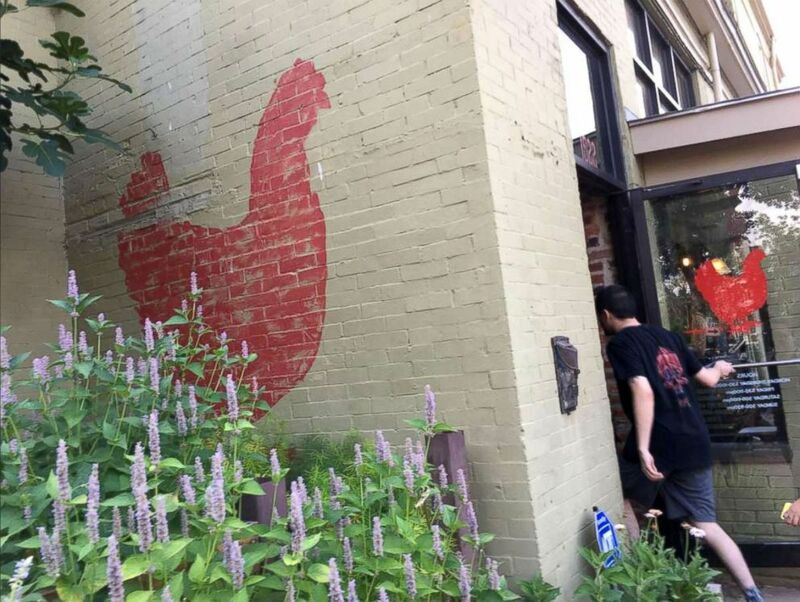 "It started with negative comments and then worked into death threats and vandalizing the restaurant," Michael Friedman, owner of the D.C. Red Hen, told ABC station WJLA-TV. But now Friedman's staff is pecking back. They put a giant sign in its window reading #NotThatRedHen and Freidman said Sanders is welcome to dine there, as long as she books a reservation. 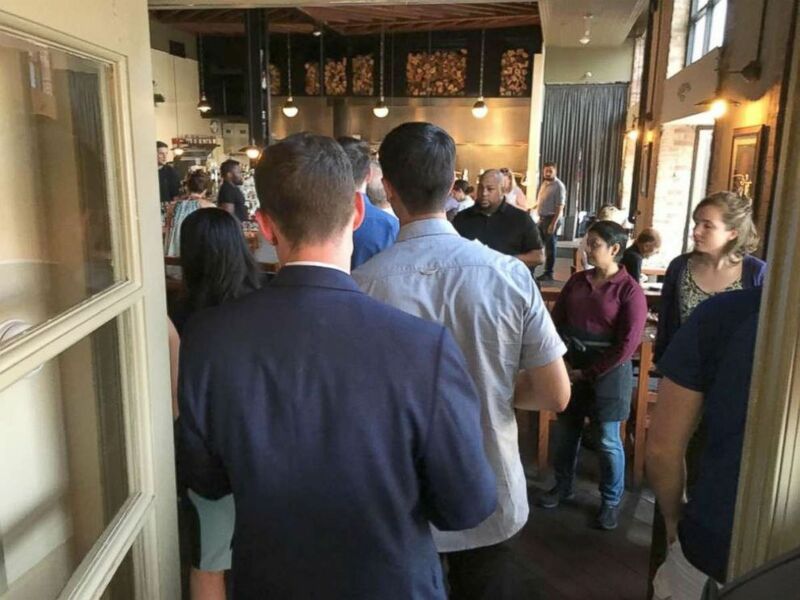 "I would say to Miss Sanders that we take reservations a month [in advance], and we book up fairly quickly, and if she gets a reservation here, I think that’s awesome," Friedman said. The Red Hen brouhaha started June 22 when Stephanie Wilkinson, owner of The Red Hen in Lexington, asked Sanders and her party to leave, reportedly saying, "The restaurant has certain standards that I feel it has to uphold, such as honesty, and compassion, and cooperation." Sanders' father, former Arkansas Gov. Mike Huckabee, defended his daughter, posting on Twitter: "Bigotry. On the menu at Red Hen Restaurant in Lexington VA. Or you can ask for the 'Hate Plate'. And appetizers are 'small plates for small minds.'" President Trump chimed in, crowing on Twitter that the restaurant was "filthy" and "dirty" despite offering no proof to back up the health-code accusations. On Monday, Sanders addressed the controversy at her White House press briefing. "We are allowed to disagree but we should be allowed to do so freely and without harm. And this goes for all people regardless of politics," Sanders said. For Friedman, the ruffled feathers haven't been all bad. Some diners have patronized his restaurant -- albeit by mistake. 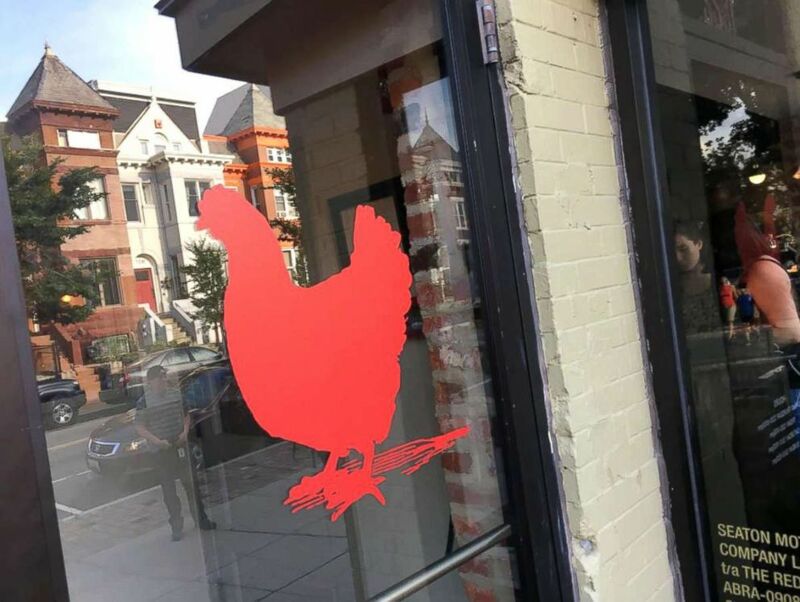 "We heard about The Red Hen and the story that's been all over the news obviously and so we saw the restaurant and said, 'Oh we’ve got to go there,'" Kendria Taylor, who was in Washington for a conference, told WJLA, adding that she didn't realize she was at the wrong Red Hen until she arrived. Yelp has also taken a stand for Friedman's Red Hen by removing hundreds of negative reviews aimed at the restaurant since the controversy erupted. In this June 23, 2018 photo shows the Red Hen Restaurant in downtown Lexington, Va. But Friedman isn't the only Red Hen owner getting skewered by mistake. The Red Hen in Swedesboro, New Jersey, and a Red Hen in Connecticut have also taken some misdirected flak. "The first message that I got when I walked in the door on Saturday was a threat," Shelley Deproto, owner of the Red Hen in Old Saybrook, Connecticut, told ABC station WTNH-TV in New Haven. "They were profane. They were angry. There was just a lot of rage," she said of the phone messages and fake reservations that followed. She eventually posted a message on her restaurant's website: "We are a small privately own bistro located in Old Saybrook CT. We have absolutely no affiliation with any other Red Hen restaurant anywhere else."